Mchongoanos are very much a part of our culture today as they were all those years ago during my primary school days. And it’s not only school going kids who enjoy this form of art but adults with a youthful heart (and a sense of humour) as well. On seeing and browsing through this book, here were two reactions I got from two different friends. Zaf: Great! I’ve been having a really hard-time getting a good mchongoano to counter the one my cousin sent me. Patrick (A Kenyan living in the US and currently visiting): To make matters better, they have it translated in English and with a glossary page at the back. This would be the best present to take back with me! Joshua Ogutu Muraya, Juliet Maruru and Millie Dok compiled these hilarious 99 mchongoanos for anyone to use. Mchongoanos, like traditional storytelling cannot be attributed to anyone because they have been going around for years and you can’t really say who came up with what. Translated: Your family is so stupid; you give your chicken hot water so they can lay boiled eggs. b) Dame wako ana lips kubwa mpake yeye hutumia roll-on ka lip-balm. Translated: Your girlfriend has such huge lips, she uses roll-on instead of lip balm. So you see, dissing your friends verbally will now become easier. I believe this book will serve as a basis for the exploration of an important part of our culture that has been downplayed for far too long and needs to be mainstreamed. I totally enjoyed reading (and sharing) this pocket-sized book and keep getting back into it when I need a good laugh. The book also looks extremely fabulous, thanks to the print quality, the art direction by former Ukoo Flani manager Ciro Githunguri and Lucas Wambaa’s illustrations and designs. Stand-up comedian Churchhill and Gossip Columnist Smitta Smitten are some of the people who have commented about the collection-on the front and back cover. This collection was launched at the recent Storymoja Hay Festival and is now available in local supermarkets and bookshops for Kshs. 300. Why the name ‘Wasee Wasee!? You might ask. That’s how mchongoano challenges start, like how we say ‘Hadithi Hadithi!’ at the beginning of a story. Eudiah Kamonjo is a freelance journalist and writer. See her Personal Blog. 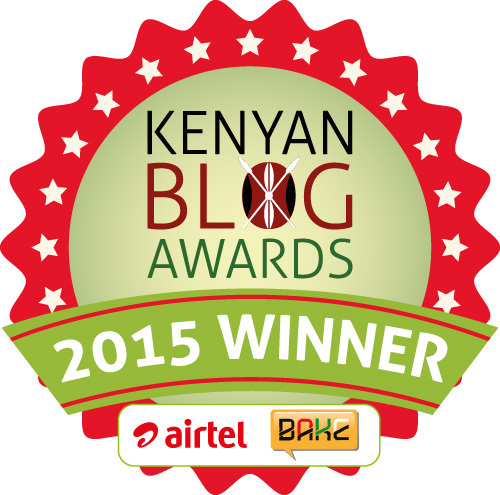 This entry was posted on September 2, 2009 by Storymoja Africa in Writing.